Each house costs $2,600, on average. Many people donate the full amount for a house as a Family-to-Family gift. However, EVERY donation helps! We bundle smaller donations into $2,600 increments. So please, donate whatever amount you are comfortable giving. 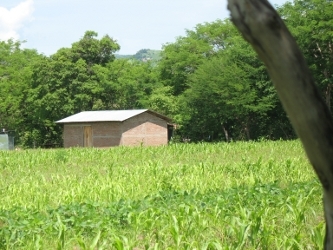 All money that is donated for a house in Nicaragua goes toward building that house. All donations are tax deductible and donation recognition letters will be sent out from St. John Vianney Church. Online donations are encouraged and can be made via PayPal by clicking the 'Donate' button.